AutoCAD DVB Password Recovery is a sophisticated utility to remove and reset of AutoCAD DVB File's password of any length. 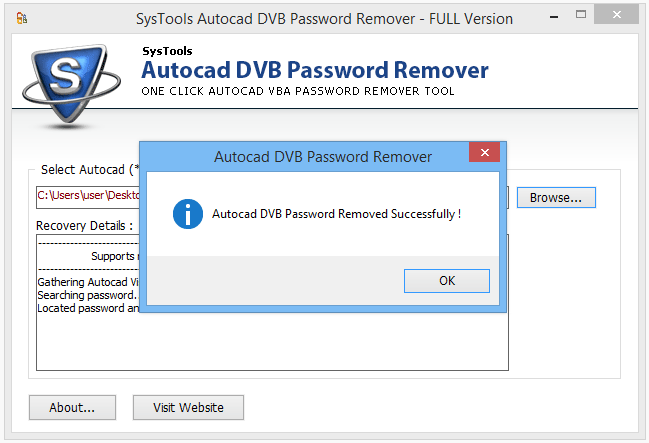 Reset AutoCAD DVB password without any complexity. Supports all AutoCAD versions like 2015, 2014, 2013, 2012, 2011 & other Older Macro versions. 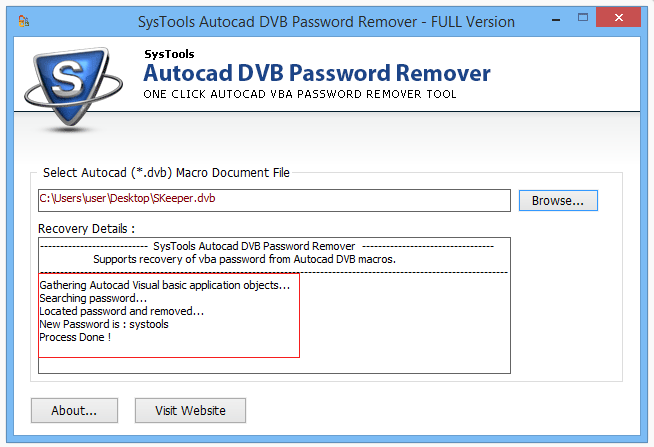 Generate the full report of recovery of AutoCAD VBA project password. 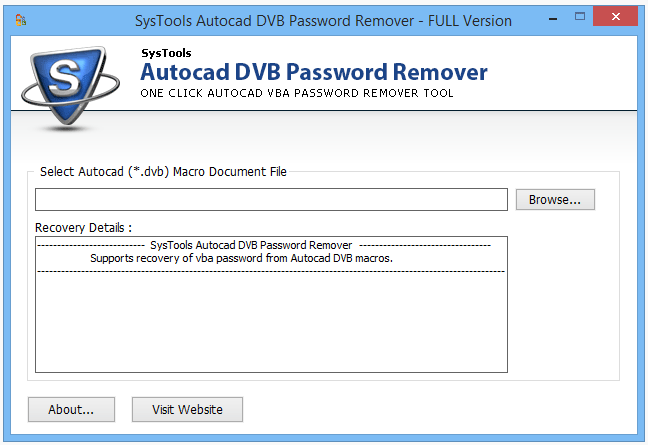 AutoCAD DVB Password Recovery utility allows users to reset lost or forgotten VBA password. The Software will make user's inaccessible project file to accessible by recovering AutoCAD password. During the process of AutoCAD VBA project Password Remover, no limitations obligatory on the length of the character used in the password. Advanced VBA password recovery tool recovers any length of the password. The Software will display the complete report of resetting the password of AutoCAD DVB VBA project like initial processing details, location, and reset of DVB password etc with including final status. The advanced VBA password recovery AutoCAD Software recovers and reset multilingual password like: password with mixed alphabets, special characters, digits etc within seconds and accuracy. Will I get my old password? No, you will not get the old password but software will provide you the new one password and you can change it later as per your need. Will the software works on Windows 8.1 machine? Yes, DVB Password Recovery Software is compatible with all versions of Windows. Will the software removes password from corrupt DVB files? No, the software will not remove the password from corrupt DVB files. How to Use AutoCAD Password Recovery Tool? Step 1 : After installation, when user runs the Autocad DVB Password Remover, below screen will come up. Step 2 : Browse the .dvb File, the tool will search for the password, as you can see in below screen. Step 3 : Tool generates a new password, Shown in the below screen. Step 4 : Password Removed and Reset Successfully. 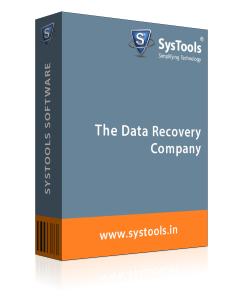 The DVB Password Restore Software recover the password in a very short time period. Its accuracy in terms of resetting the password is brilliant. This tool came as a most valuable resource in my life. I had a multilingual password and tried various of software but they couldn't be able to crack my password then I came to know about this tool and it cracks my password within a fraction of the second.